MORE SUAVE, LESS SCRUFF, NO STRESS. 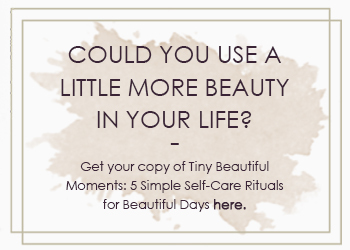 Have you noticed how the whole self-care thing has become kind of… well, stressful, lately? From complex routines to constant product recommendations, it’s enough to put you off the whole thing. Here’s the big secret of self-care: Ultimately, it’s about looking good, feeling better, and coming across at your best. That’s why I’ve created Mimosa Beauty’s Modern Gentleman’s Guide to Stress-Free Self-Care. The result of years of taking care of men at Mimosa Beauty, it’s small but mighty, walking you through the first steps of creating a truly effective self-care routine. No six-thousand step routine, cabinet full of products, or five day retreat required. Just five simple, easy steps for men’s self-care. Get your free copy here. Enjoy!